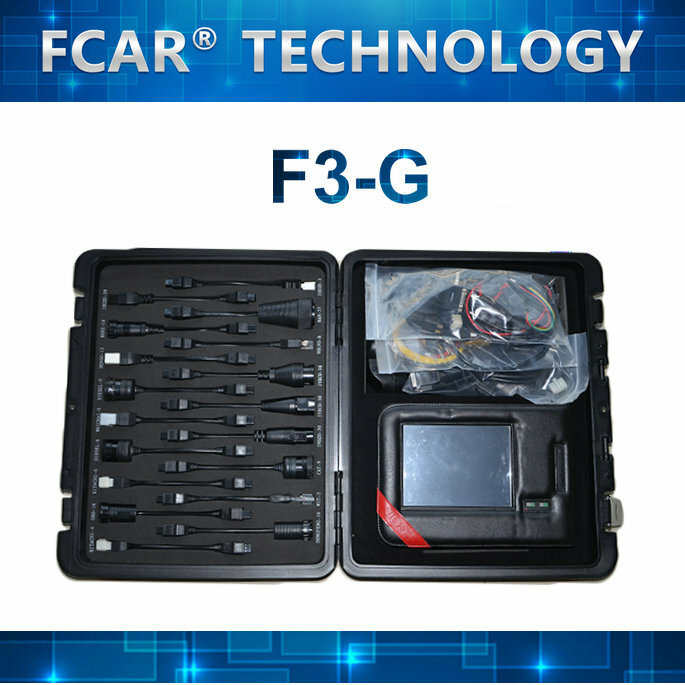 FCAR F3-G Diagnostic Master Scanner Tools - The only auto diagnostic scanner for both gasoline cars diagnosis + heavy duty trucks diagnosis in the world! 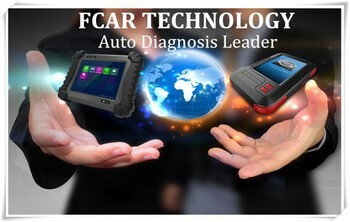 As a auto diagnostic manufacturer, we give lifetime warranty and free update. 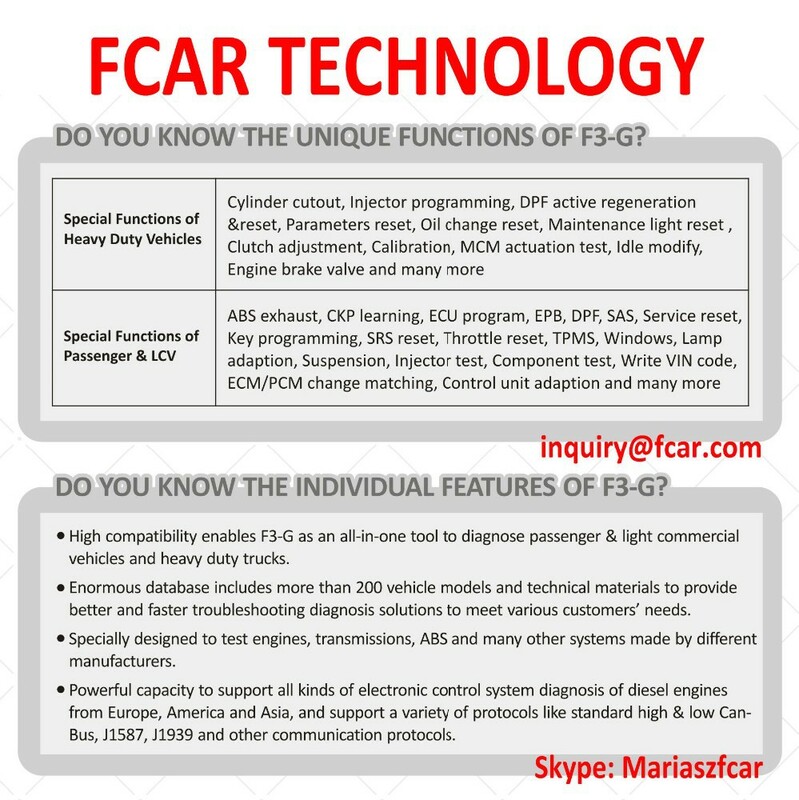 we also give diagnostic technical support for our customers. 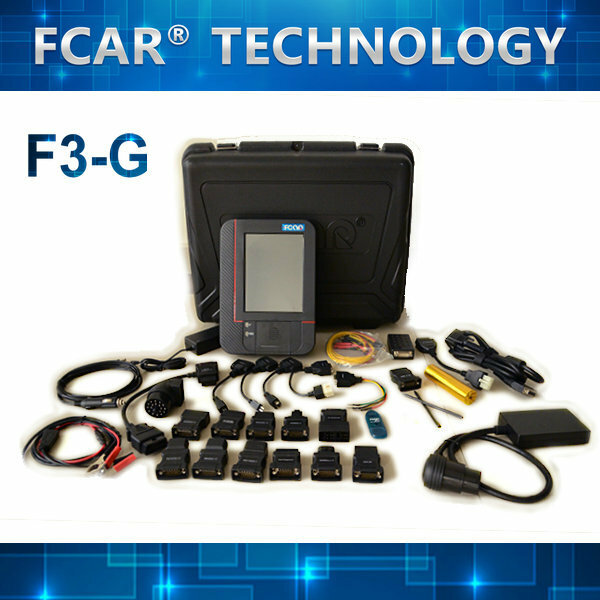 All diagnostic tools are high in quality at competitve price. 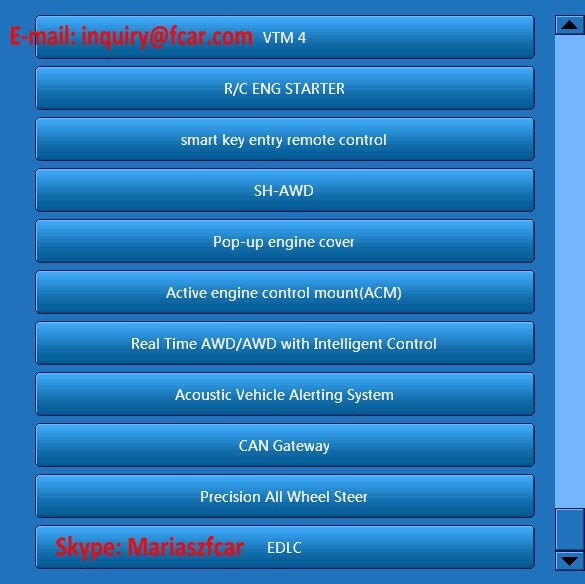 They are the best choice for your diagnostic workshop. 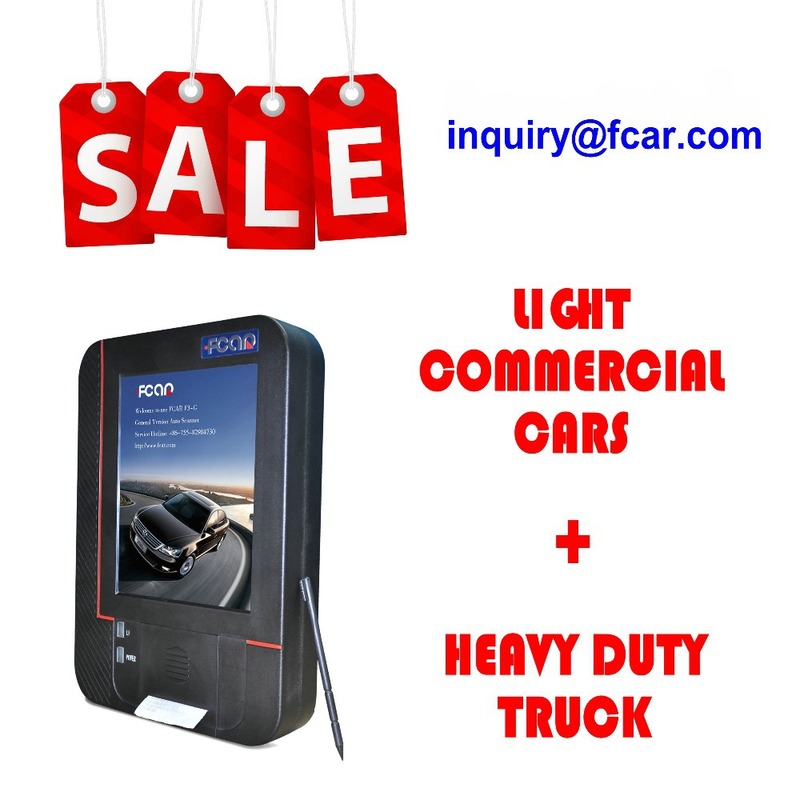 Testing the global mainstream gasoline cars, heavy duty truck, diesel vehicles, reaching to the same effect with the OEM scanners. Built-in high and low speed CAN-BUS, one diagnostic connector can test all the CAN-BUS vehicles. 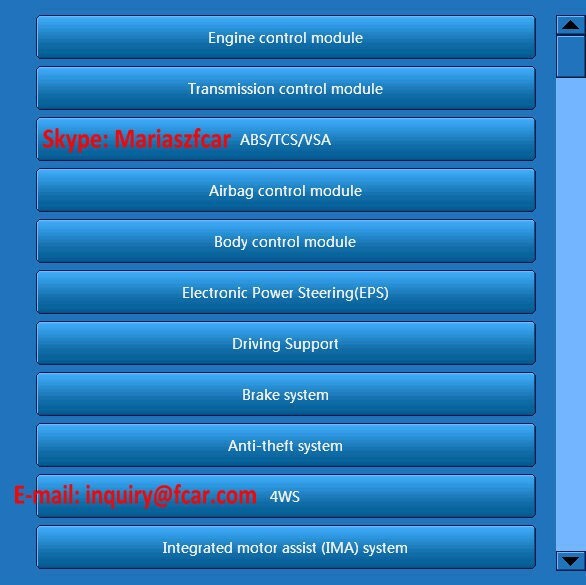 Support almost all OBD-II protocols. Benz, Volvo, Opel , SAAB, Saab, MG, Peugeot, Porsche, VW, Audi, Chrysler, Ford, GM, Citroen, Skoda, , Renault, Fiat; Mitsubishi, Toyota, Nissan, Isuzu, Lexus, Subaru, Mazda, Hyundai, KIA, Daewoo, Ssangyong etc.